Building a dominating defense is essential to the success of a hockey team at any level of competition. 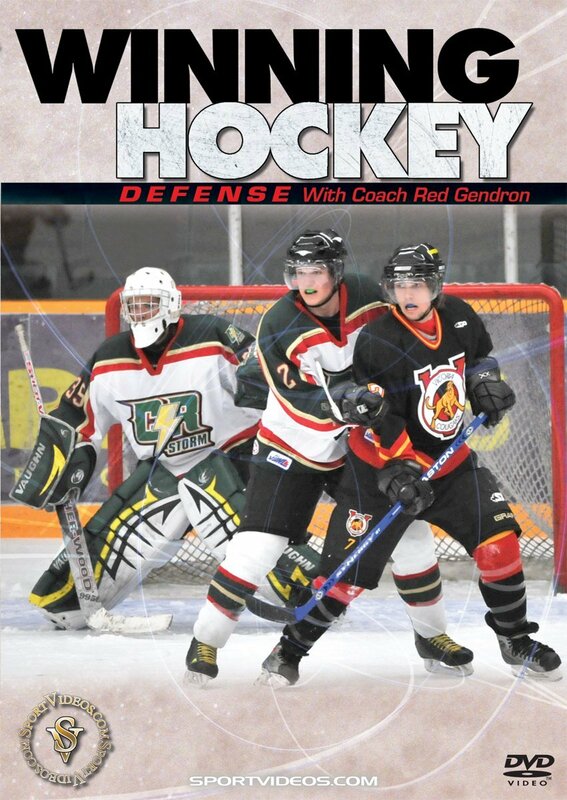 In this comprehensive DVD, Coach Red Gendron presents a detailed overview of the principles, fundamentals and techniques involved in developing defensemen for modern hockey. The primary focus is on the tactical application of skills and being able to execute the skills in game-type situations. Among the topics covered are: agility skating, puck control, passing, tactical application, shooting for defensemen, attack defenses and much more! These drills and concepts will help give players and teams the edge needed to develop a successful hockey program. About the Coach Red Gendron has enjoyed success at every level of hockey. He has won State High School Championships in New Hampshire and Vermont; an NCAA Championship with Maine and three Stanley Cups with the New Jersey Devils. He has been an instructor at Huron Hockey for over 23 years and continues to garner many awards in the hockey world.